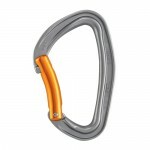 The DJINN AXESS quickdraw is a reliable, durable solution for initiation to outdoor climbing. It has an AXESS sling and two DJINN carabiners: one straight-gate carabiner on top and one bent-gate carabiner on the bottom. 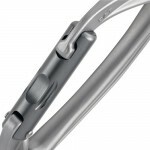 The top carabiner, equipped with the Keylock system and a special nose shape, facilitates clipping and unclipping the anchor. 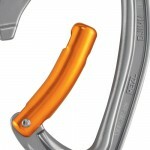 The bottom carabiner is equipped with STRING sling protection to hold the carabiner in position and to facilitate clipping the rope. 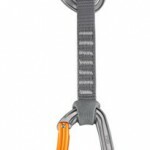 DJINN AXESS quickdraw designed for a great outdoor climbing debut. The new and improved Petzl ELIA helmet! Chris Sharma travels back to the future in Mouriès, France!